With an inaugural season dedicated to photography, the gallery quickly widened its programming to the dialogue between different fields of contemporary art (painting, sculpture, video, installation and photography) since creators increasingly turn to multidisciplinary approaches. 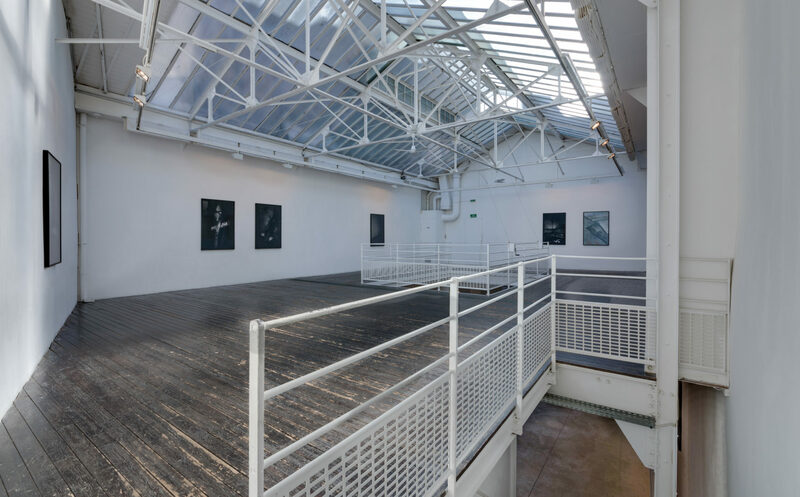 Without being an official artistic line, the gallery represents a large number of female artists. 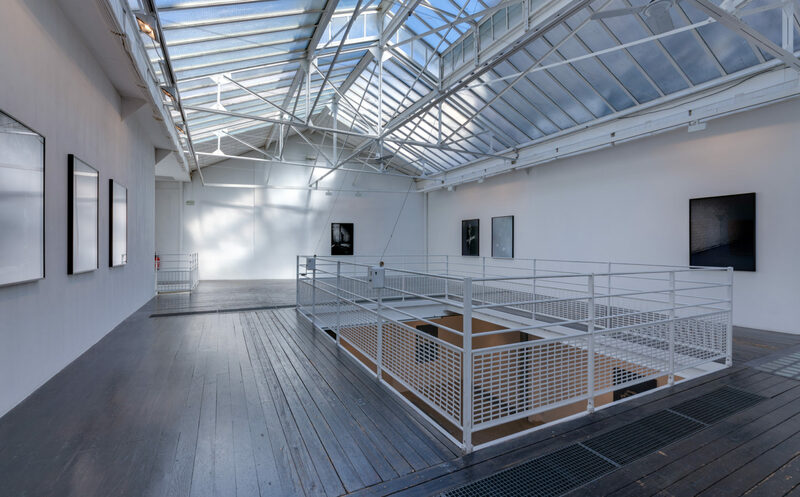 From the start, Galerie Les filles du calvaire takes pride in featuring the work of established international artists all the while supporting young creation and its political questioning. The gallery is a show room as well as a place to share ideas. It is a tool intended to facilitate the expression of desire and artistic work and stimulate sensorial awakening. 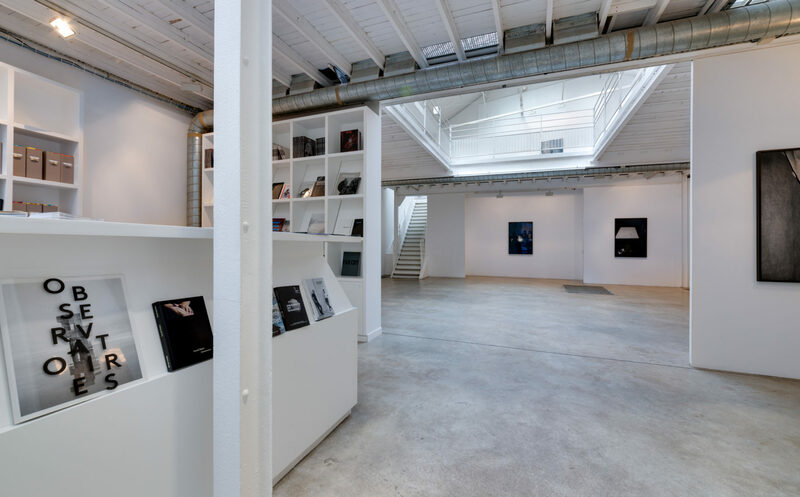 Galerie Les filles du calvaire frequently takes part in art fairs and salons in France and abroad, and collaborates with numerous institutions worldwide. By itself or in co-edition, the gallery also produces a great number of publications to promote the work of its artists.